Click below to see all of the wonderful pictures taken by Lee Reid and Bobby Velazquez. 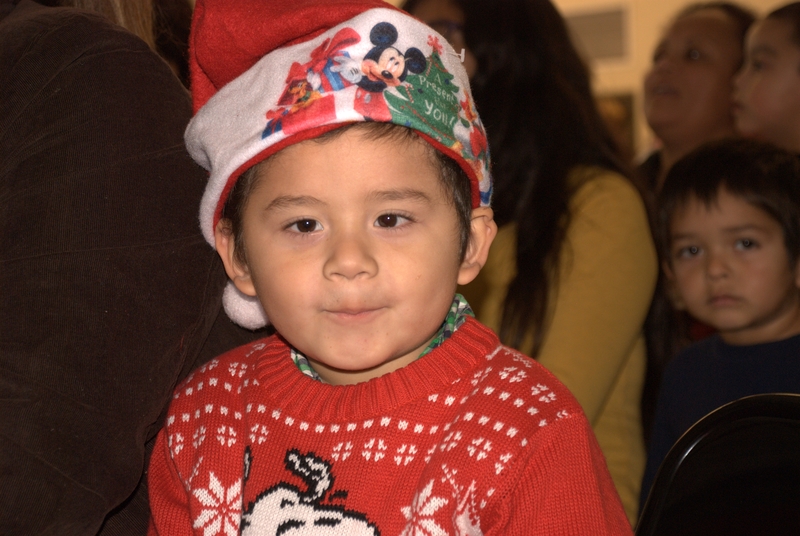 The Santa Clara Unified School District made us this wonderful video of our event this year. Thank you so much! We’ve got a ton more pictures coming in but here are the first few of Mrs. Claus and her family from our extremely successful 31st year of Santa visiting Alviso. Every year we partner with Target to purchase gifts for approximately 600+ children to hand out on the day of our big event and here are a few pictures from this years exciting shopping trip. Some pictures from our successful 2014 Easter Egg Hunt!